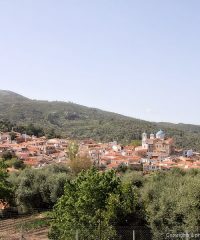 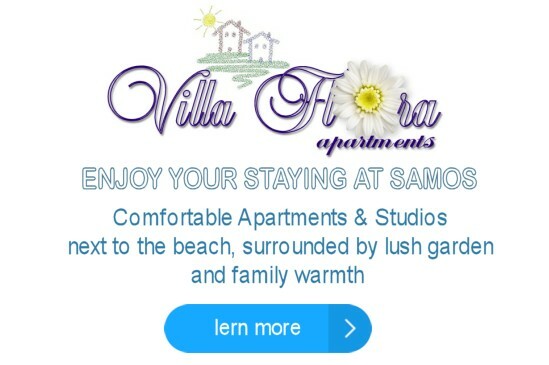 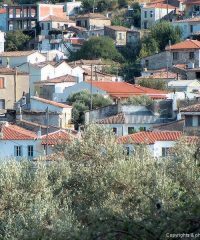 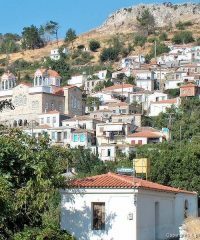 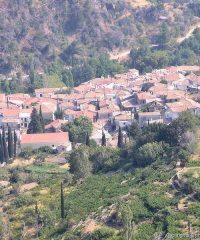 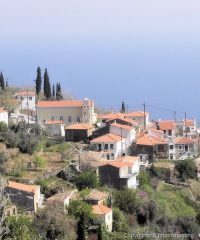 Samos consists of 2 towns and 34 villages, which make up the municipality of Samos. 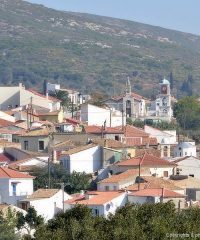 The municipality is divided in four sections, Vathi with 9 communities (villages), Karlovasi with 10 communities (villages), Pythagorean with 11 communities (villages) and Marathokampou with 5 communities (villages). 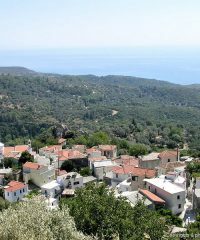 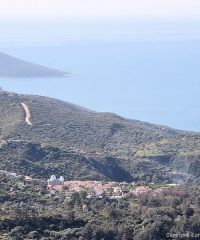 In altitude 580m, it’s of the highest village on the island, excellent view where you can see from west to south at Dodecanese, Fourni and Icaria islands, Kerkis Mountain and all the coastline of Marathokanpos.